Entertainment Weekly has continued its coverage this week of Rogue One: A Star Wars Story with an interview with composer Michael Giacchino. Giacchino joined the project late after Alexander Desplat dropped out of the project due to scheduling changes caused by the reshoots. 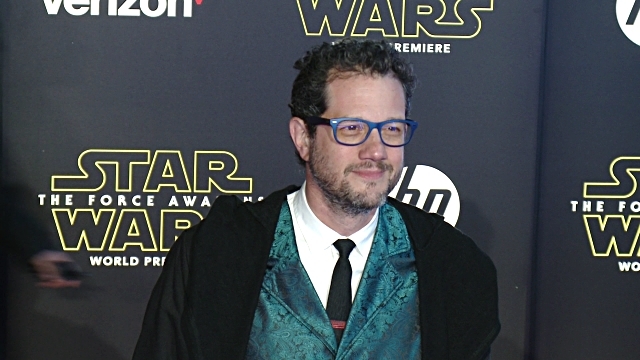 Giacchino is best known for his work on various Marvel films, including the recent Doctor Strange, and the three most recent Star Trek film. Giacchino sat down with EW's Anthony Breznican to talk about the transition and what it's like to work on a Star Wars film. You can read the entire interview with Giacchino over at Entertainment Weekly. This whole reshoots saga with Rogue One has been very interesting to observe, especially given it led to a pretty major crew shake up with the change in composer. It's interesting to hear that Desplat did actually do some work on Rogue One. It would be fascinating to hear that one day. Also, it appears we have our confirmation that Rogue One will not have an opening crawl since Giacchino refers to working on something different for the film's opening. Personally, I was hoping Rogue One would have the opening crawl and am disappointed that it won't. While I'll keep an open mind (and am somewhat intrigued by) what Giacchino will do, but it's going to be very weird to not have a Star Wars film open with an iconic Star Wars crawl.